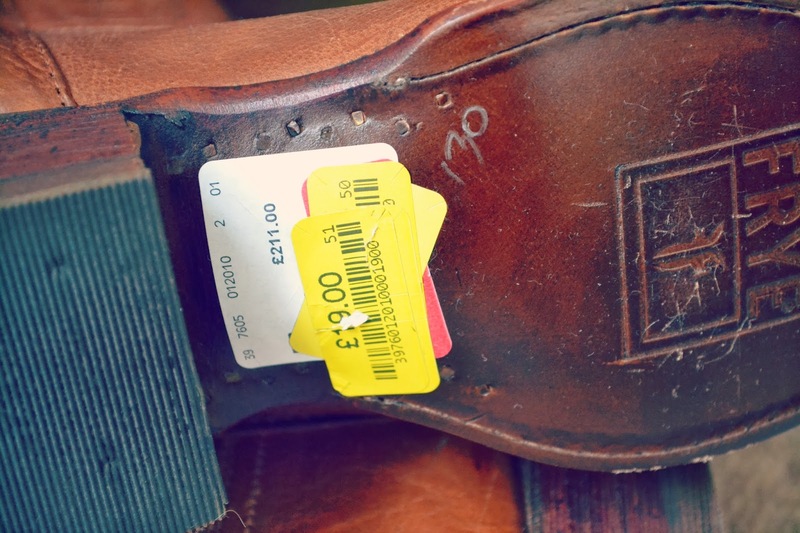 I wrote a blog post way back in 2012 about the famous TK Maxx 'yellow sticker' clearance sale, in which you can find some amazing bargains. 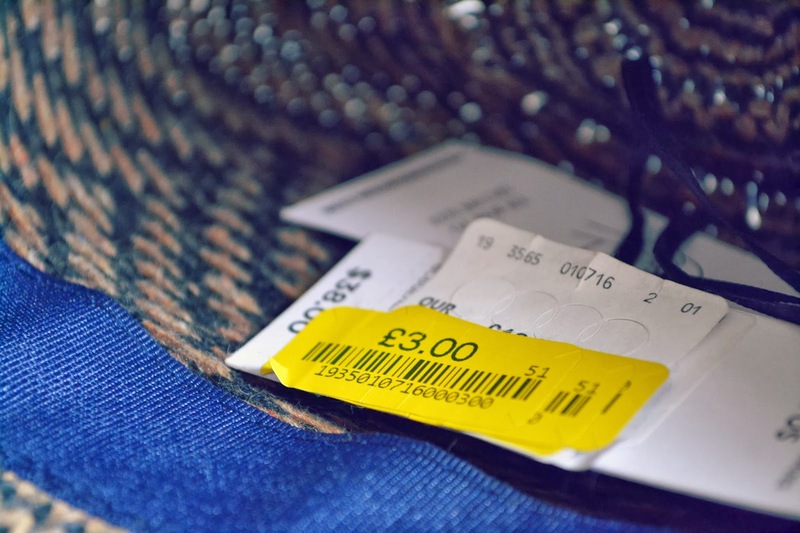 TK Maxx is pretty good for fab finds at the best of times, despite the recent exposure in the press about the making up of prices, they usually seem to get it right when it comes to the right label, and I for one am a big fan of the yellow clearance prices, because they are usually insanely cheap! I must have not had my ear to the ground as much in 2013 because I seemed to miss out on the bargains, I don't remember seeing the clearance events happening even once last year, but I'll put that down to poor bargain hunting on my part! Anyway, I've made up for it this year with the amazing things I've found! 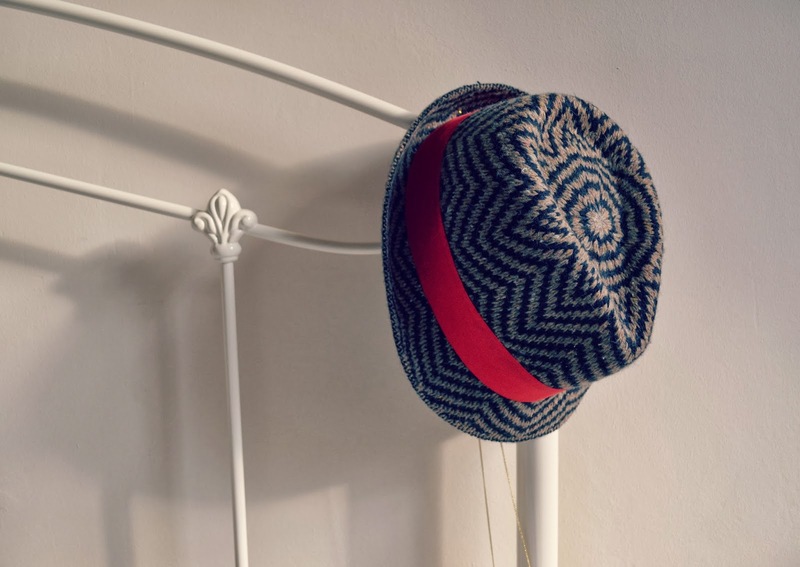 I went to a couple of different branches, and in the first one I found this cute felt hat from Bettini Firenze. 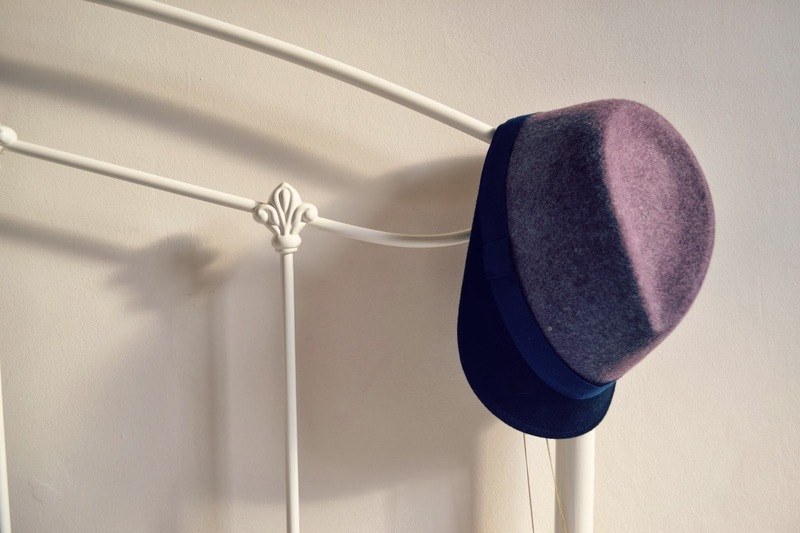 This isn't a brand I've heard of before, ditto for BCBG Generation, which I think is a subsidiary of BCBG Max Azria, the maker of the other hat I found. Everyone that knows me knows I love a hat or two; I wear them all year round and they are always a good investment for me. And at £3 each, a total bargain! 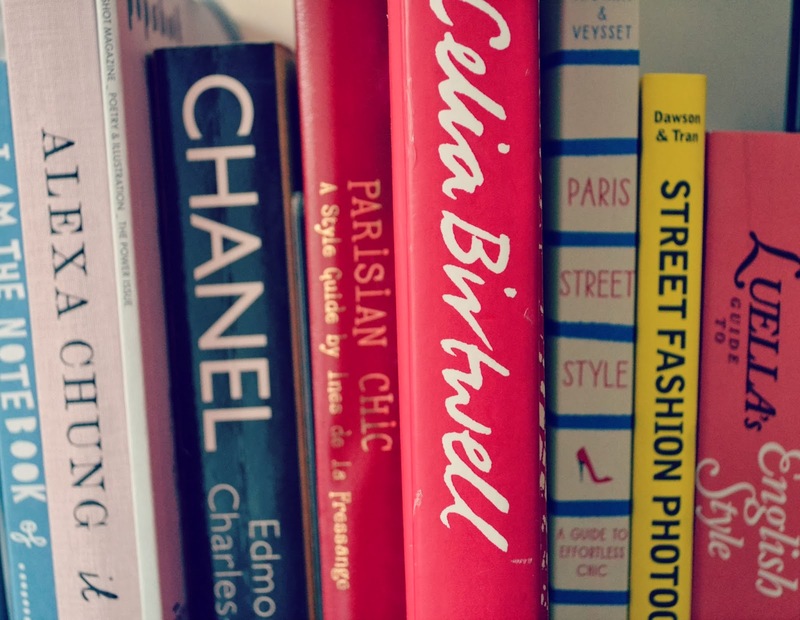 I love fashion books and I have quite a collection now, but I'm always looking for others to add to my hoard. I spotted this glorious Celia Birtwell book, which charts her life with Ossie Clark and, of course, her incredible prints, for just £2 so naturally it went straight into my basket! I have enjoyed just looking through it but I'm going to sit down and read it properly-so interesting! 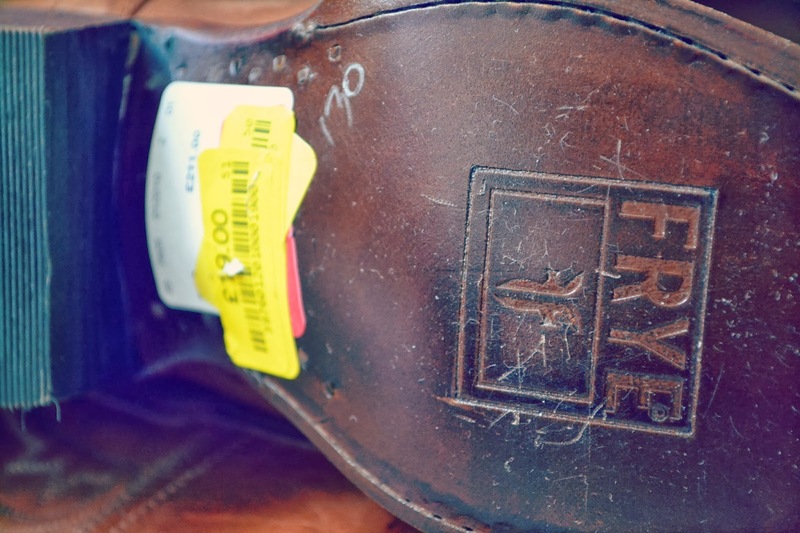 The final bargain I snapped up were these amazing, amazing cowboy boots from Frye. 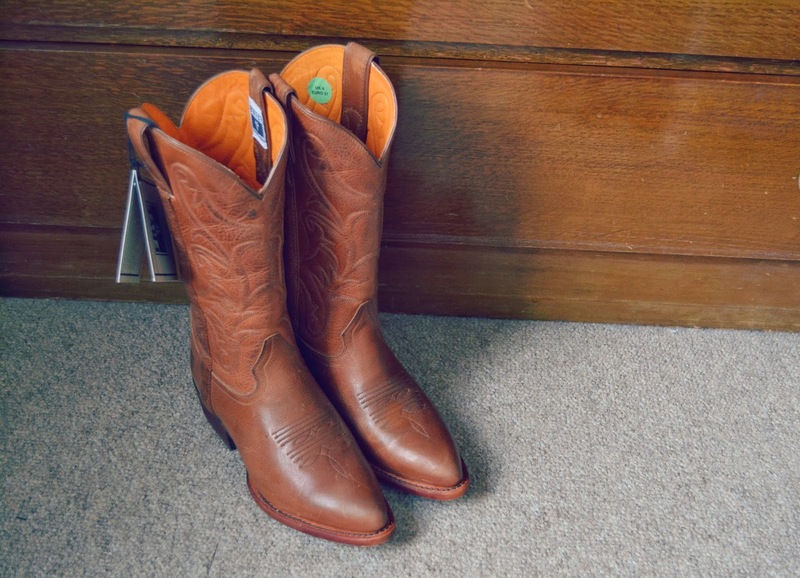 Cowboy boots are such a 'marmite' item, I think people either love or hate them, but they are perennial and always seem to come back into fashion, especially around festival season. 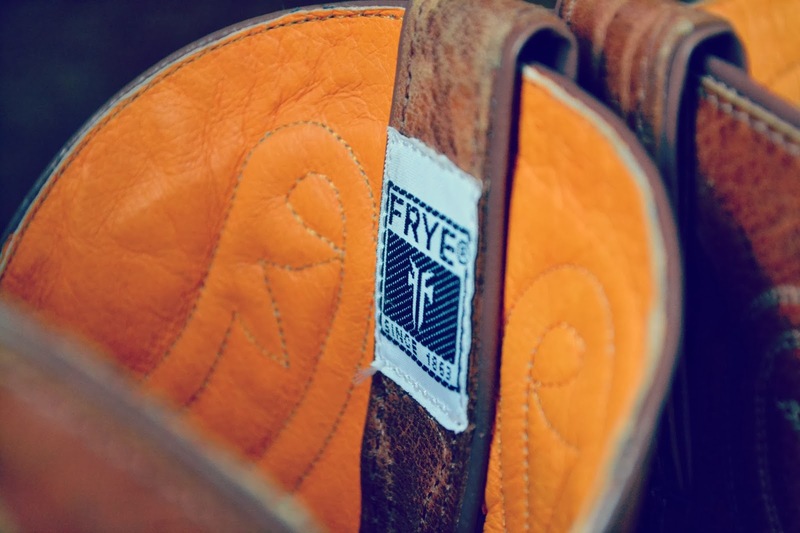 I remember seeing Frye boots in the pages of Just Seventeen magazine when I was a teenager, and thinking how much I'd love to have my own pair, but they are incredibly expensive and I'm not sure they suit my style enough to splash out on. 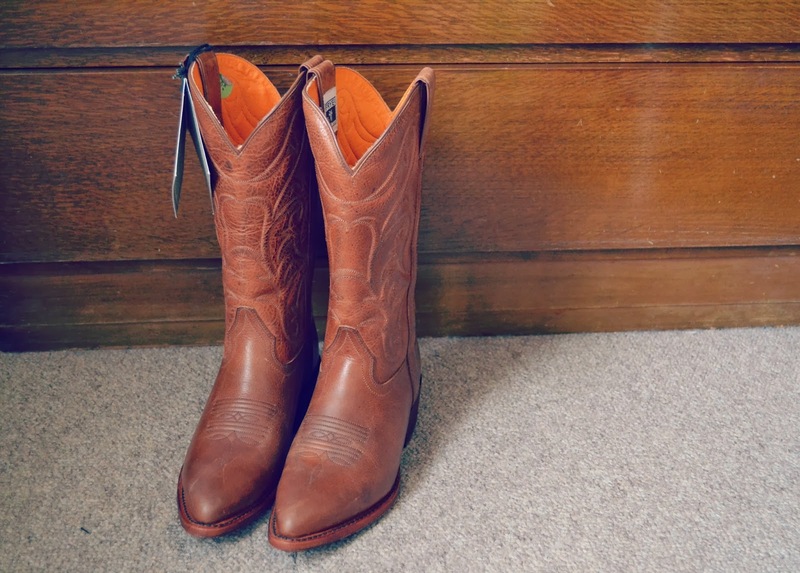 However, when I saw this pair, in my size, for just £19, I knew I had to pick them up; even if I don't wear them very often, they are beautifully crafted and incredibly lovely to look at. I am so pleased with these! 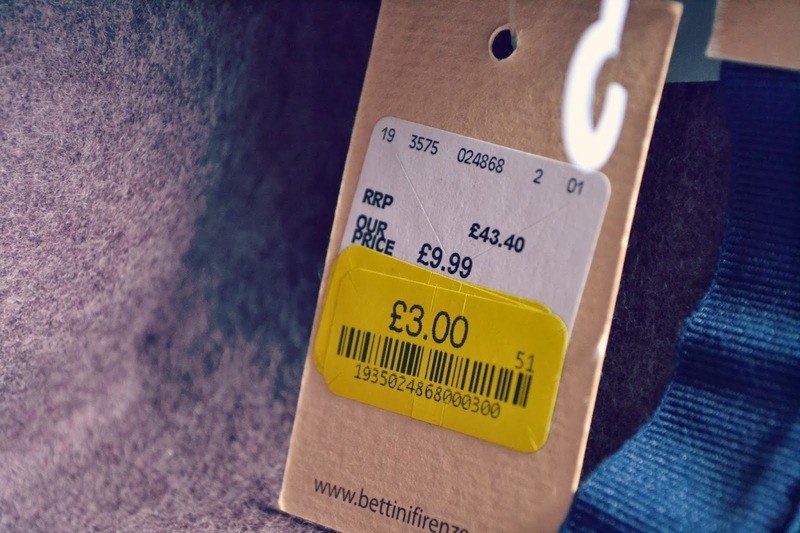 There are some 'clearance' lines on the TK Maxx website (click here) but nothing as cheap as what I saw in stores, so if you live near a branch, definitely pay it a visit!